We have garages in Brodick and in Whiting Bay, Our Brodick garage is at the pier and offers fuel, a shop selling motor accessories and car rental. Our Whiting Bay garage is a vehicle servicing centre which also offers fuel and car rental. 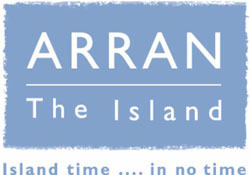 We offer a taxi service and can pick you up from anywhere on the Island. 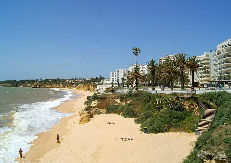 We also offer an Island tour service and golf party transport. 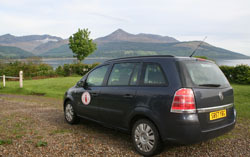 Rent a car and explore the beautiful Isle of Arran. Isle of Arran - 1 road round and 2 across - you can't get lost!